India have only won 5 out of 27 ODIs against South Africa in South Africa. Ahead of the six-match ODI series against India, South Africa skipper Faf du Plessis has issued a warning for his team saying that tourists’ poor record in the rainbow nation shouldn’t be taken into account given their current strength. The Men in Blue have never won a bilateral ODI series against the Proteas on their turf neither they have beaten South Africa at Durban, the venue for first one-day internationals. In fact, India have managed to win only 5 out of 27 ODIs on South African soil against the same opponent. "I think it (the poor record) tells a story. It means that there is something difficult for touring teams to come here and get accustomed to. But as I mentioned before the Test series, I feel like this Indian cricket team has got the names on paper to challenge that and get some victories in South Africa,” Du Plessis said according to PTI ahead of Thursday’s ODI against India. "They have proved that in the Test series and they are a quality team. So I expect the same (challenge and intensity) in the ODIs coming up," he further added. 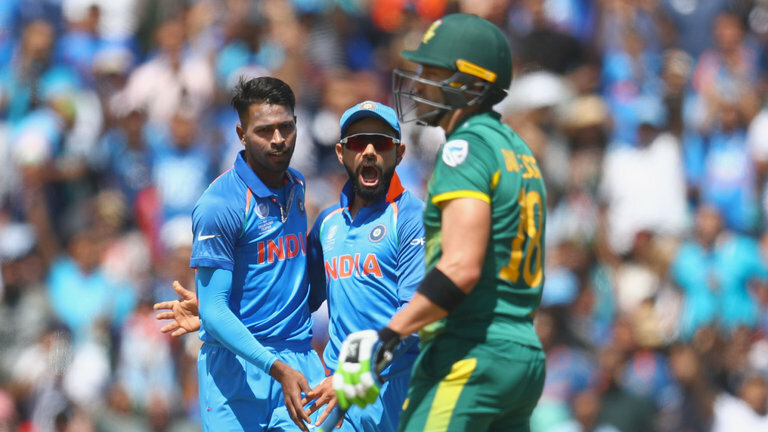 The Proteas skipper also stressed on India’s bowling department comprising of two quality spinners – Yuzvendra Chahal and Kuldeep Yadav. "They are very good spinners. I've played against them (Yuzvendra Chahal and Kuldeep Yadav) obviously in the T20s and in the IPL. They have been very successful for India in the last while. ODI wickets here generally don't spin a hell lot so it depends on how the wickets play. "But they have got more control. The benefit of having spinners like that is they are always looking to get wickets. And if you get wickets, you put pressure on the batting side. They'll be two important bowlers for the Indian team," Faf said. Even though India lost the Test series 2-1, the pacers have impressed one all with their awe-inspiring showing. Owing to the combination of lively pace and top-class swing bowling, Indian fast bowlers have managed to scalp 56 out of the 60 Proteas wickets in three Tests. No wonder, Du Plessis was amazed to see the performance of Indian speedsters. 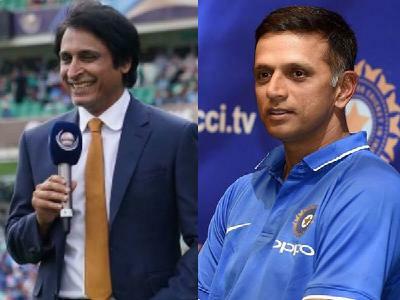 "The conditions in the Test series were bowling friendly, but I was surprised how consistent the Indian seamers were. They were very, very consistent and it showed us there is a lot of strength in their bowling department. "Jasprit Bumrah was a surprise selection because India had more experienced bowlers in the squad, but he was very impressive. He is a good ODI bowler but I was really impressed with his consistency. He didn't bowl a lot of bad balls, which shows that he is someone for the future,” the South African skipper commented. When asked about South Africa’s tactics for this ODI series, Faf said: "The good thing is, that from a batting point of view, we were able to still make a few inroads. 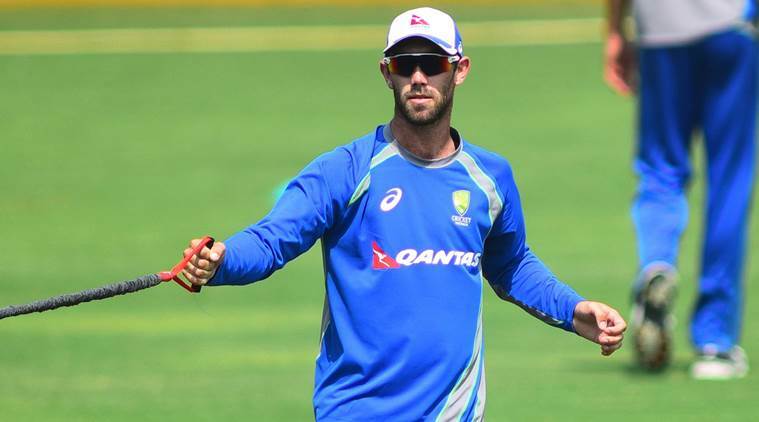 We feel like we had some good plans in the Test matches to certain batsmen and so if we can keep those guys quiet in the early doors of the series, we feel that as a batting unit we can keep them under pressure." Since the Proteas batting maverick AB de Villiers has been ruled out the first three ODIs owing to finger injury, Du Plessis confirmed Aiden Markram's place in the playing XI. "AB is not playing this game so Aiden Markram is coming into his place, giving him an opportunity to bat in different places in the batting order. 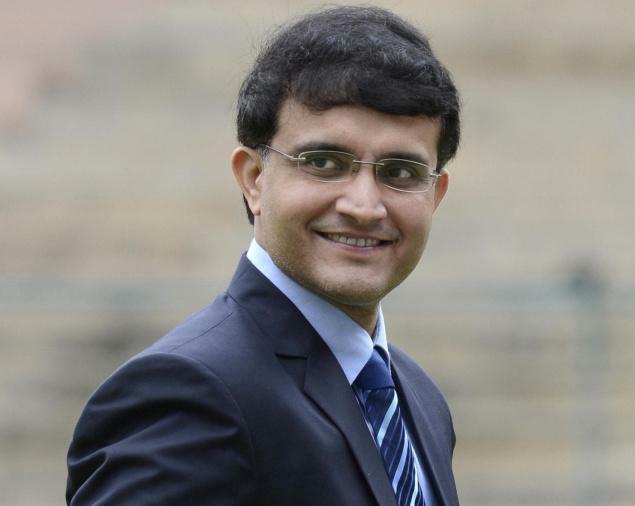 We won't play two frontline spinners together, not with the balance of our team,” he said. "So it is important then that your all-rounders in Duminy and Markram, those guys are prepared to bowl as a sixth bowling option. Obviously Imran (Tahir) is a quality bowler. He's probably been the biggest reason for our success in one-day cricket because he always keeps getting results,” concluded Faf du Plessis.